As a collection of primary sources and micro-historical accounts, the 1938Projekt is a powerful educational resource to be applied in diverse learning settings. It is particularly suitable for developing interdisciplinary and project-based assignments that reach beyond the classroom setting. c) as well as diverse topics it covers, ranging from broad themes—like emigration, displacement, and persecution—to specific circumstances and subjects, like family separation, Jewish community matters, synagogues, or famous people. We introduced a tag called “comment” that refers to individuals’ commentaries about the political, cultural, and economic situation. This category will help you and your students identify first-person accounts of individuals’ attempts to make sense of turbulent times. You can use the “on this day” collection of major historical events to contextualize the primary sources. Our Pedagogical Resources webpage was conceived to serve as an open resource of ideas for bringing the 1938Projekt into classrooms and beyond—spurring conversations about both history and current affairs. We present here a collection of ready-to-use lesson scenarios and assignments, shared by educators and teachers. You can download the PDF files with ready-to-use lesson plans by clicking on the icons. Jews in Germany in 1938. 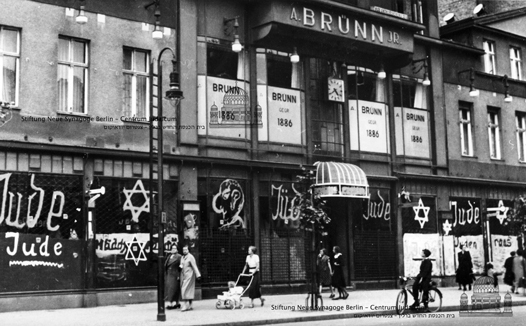 This 4-6 lessons unit can be used to contextualize political, cultural, and economic situation of Jews in Germany directly before and in 1938. It is intended for students grades 8-11. 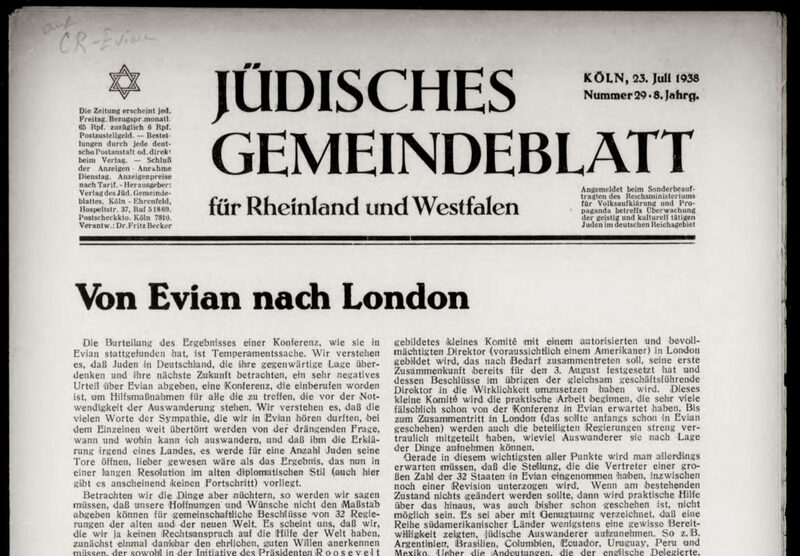 This activity can be used as: a) an introduction to and contextualization of the situation of Jews in Germany before the Holocaust; b) as a context for studying refugees, displacement, and migrations, using example of German-speaking Jews in 1930s; c) as an introductory exercise to explore a) primary and secondary sources, their potentials and limitations, and b) microhistory and its role in studying crucial historical phenomena. It is intended for students grade 10 and up but can be modified accordingly. This assignment includes three parts: a primary-sources-based discussion, a short research paper exploring Évian Conference, and an individual project for students to design a document-based discussions on their own. The first part can be used as a standalone assignment in a survey course, such as a modern American, European, or World history class. It can also be combined with the second and third parts for a more in-depth assignment for an advanced survey or upper level history class, including courses on Fascism, Nazi Germany, modern Germany, the Holocaust, Comparative Genocide, and modern Jewish history. This assignment is intended for undergraduate students. “European Weekly” – Covering the Turbulent Year 1938. 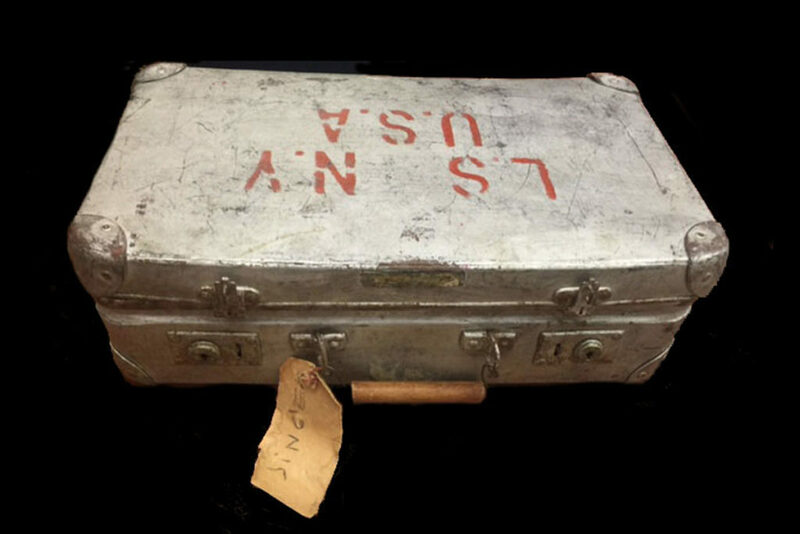 This project can be used as an introduction to the World War II-, as well as the Holocaust-related topics. It relies heavily on students’ ability to analyze and interpret primary sources, and curate them into a monthly newsletter that covers one month of 1938. It is intended for students grades 7-9. The project is designed for five consecutive classes. The Federal Foreign Office is the foreign ministry of the Federal Republic of Germany, a federal agency responsible for both the country's foreign policy and its relationship with the European Union. It is a cabinet-level ministry. 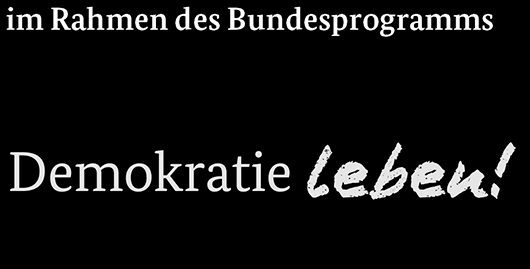 „Live Democracy!“ is a federal program launched by the German Federal Ministry for Family Affairs, Senior Citizens, Women and Youth. It supports many initiatives, associations and committed citizens who are actively working towards their aim of a diverse, non-violent and democratic society. 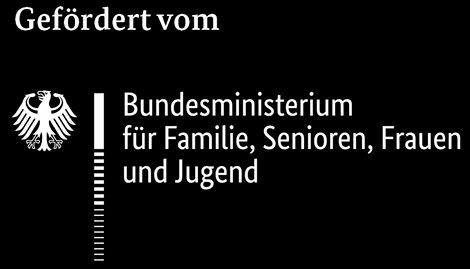 The Federal Agency for Civic Education is a federal public authority providing citizenship education and information on political issues for all people in Germany. The German Historical Museum is Germany’s national historical museum. Located in Berlin’s historic district of Mitte, it sees itself as a place of active communication and discussion of history. In remembrance of the victims of National Socialist injustice, the Foundation Remembrance, Responsibility and Future works to promote human rights and understanding between peoples. It also upholds its commitment to the survivors. The Foundation is thus an expression of the continuing political and moral responsibility of the state, industry and society for the wrongs committed in the name of National Socialism. The Friedrich Ebert Stiftung is the party foundation of the German Social-Democratic Party (SPD), which maintains a "Social Democracy Archive". The further Forward Foundation is a private foundation in Harvard, Massachusetts. The German Resistance Memorial Center is a site of remembrance, political studies, active learning, documentation, and research. An extensive permanent exhibition, a series of temporary special exhibitions, events, and a range of publications document and illustrate resistance to National Socialism. The Israel Jacobson Network for Jewish Culture and History works to preserve and promote authentic sites of Jewish history and culture in the region of Lower Saxony surrounding Braunschweig. The University Library Frankfurt am Main owns the largest collection of Hebraica and Judaica in the Federal Republic of Germany and is one of the world's great Judaica library collections. It was founded at the end of the 19th century through generous donations of Frankfurt Jewish philanthropists. The Central Council of Jews in Germany is an umbrella organization for 23 regional associations and 105 Jewish Communities with about 100,000 members, and it works to represent their political and social interests. The Council is the discussion partner for the Federal government and the governments of the Bundesländer on all matters that affect Germany's Jewish community.